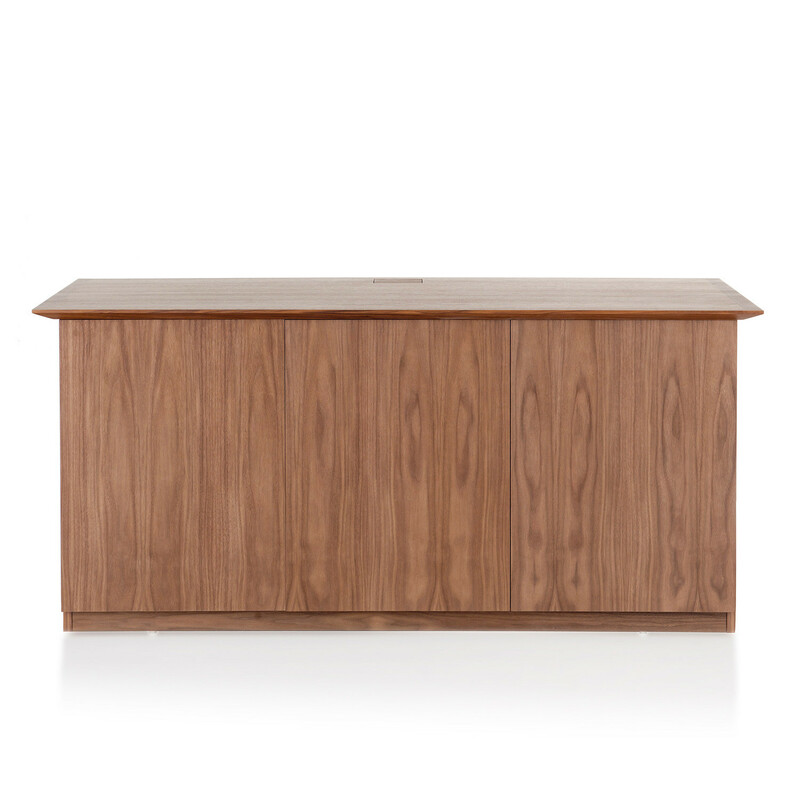 Pars Credenzas are designed to complement the modern executive office or boardroom, providing essential storage for refreshments, glasswear or AV equipment. 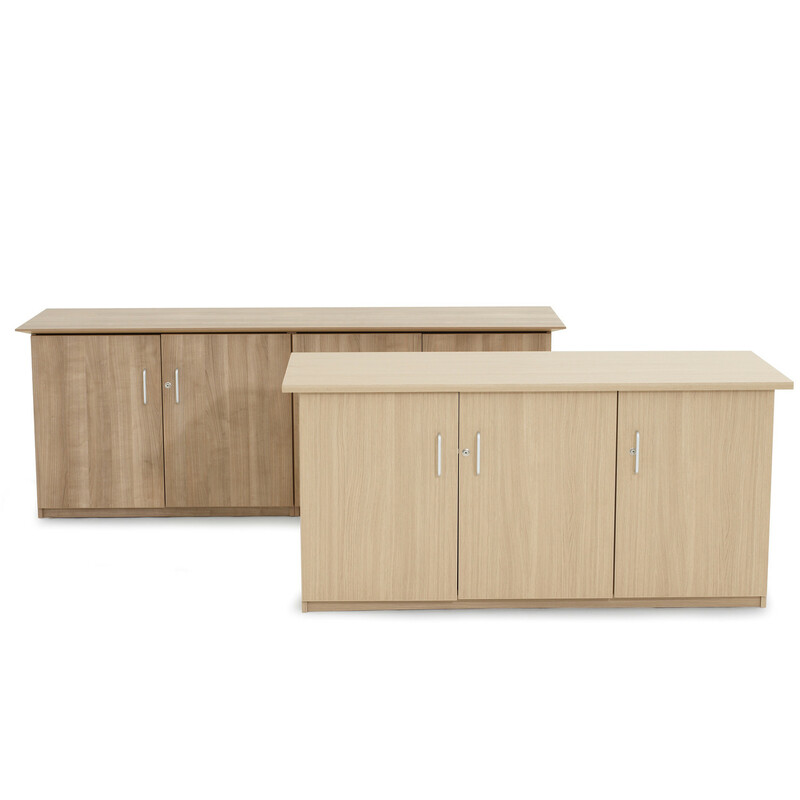 Pars Credenzas are available in various sizes, ranging from two, three or 4 door storage cabinets 650mm deep and all have standard interior configurations which can easily be customised and adapted to suit individual client requirements. 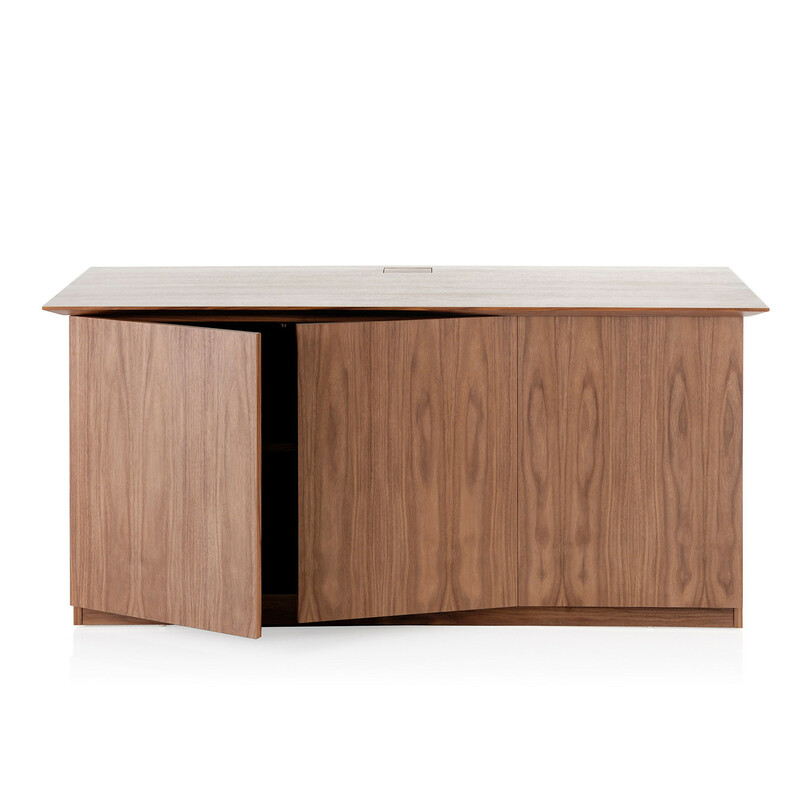 The Pars Credenza range can be specified with a standard square edge top or chamfered edge or solid wooden chamfered edge to match the Pars meeting table collection. 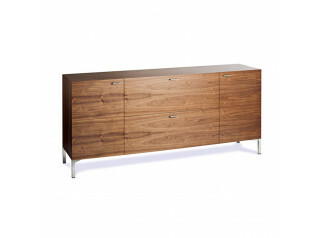 Pars Credenza cupboard doors have touch catches and can be customised with locks to be made secure. 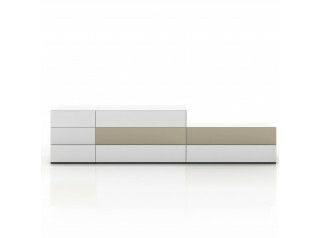 All Pars units can be customised with cable post ports and hatches can be added to allow discrete access to the top of the unit to facilitate AV equipment. 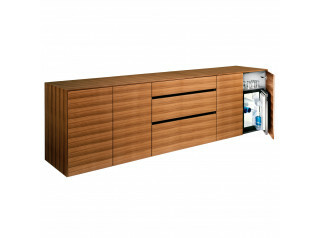 Each Pars storage credenza unit comes with a shelf as standard however they can be easily adapted to accommodate Fridges and AV equipment and their specific power and ventilation requirements. 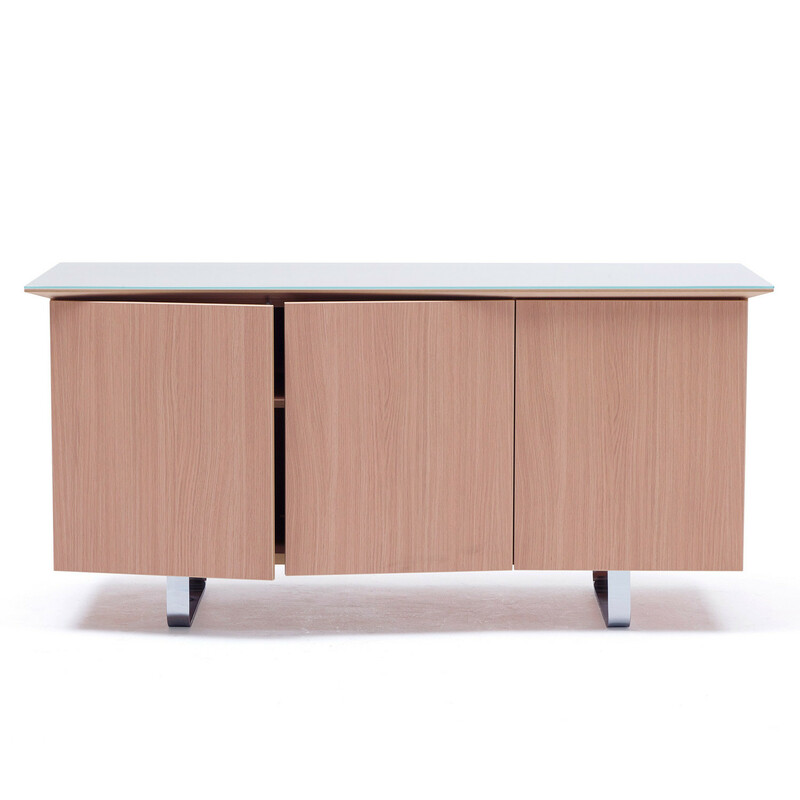 Pars closets are available in numerous finishes to suite any office interior requirement. 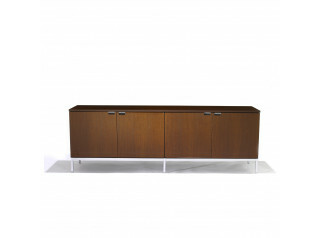 You are requesting a price for the "Pars Credenza"
To create a new project and add "Pars Credenza" to it please click the button below. 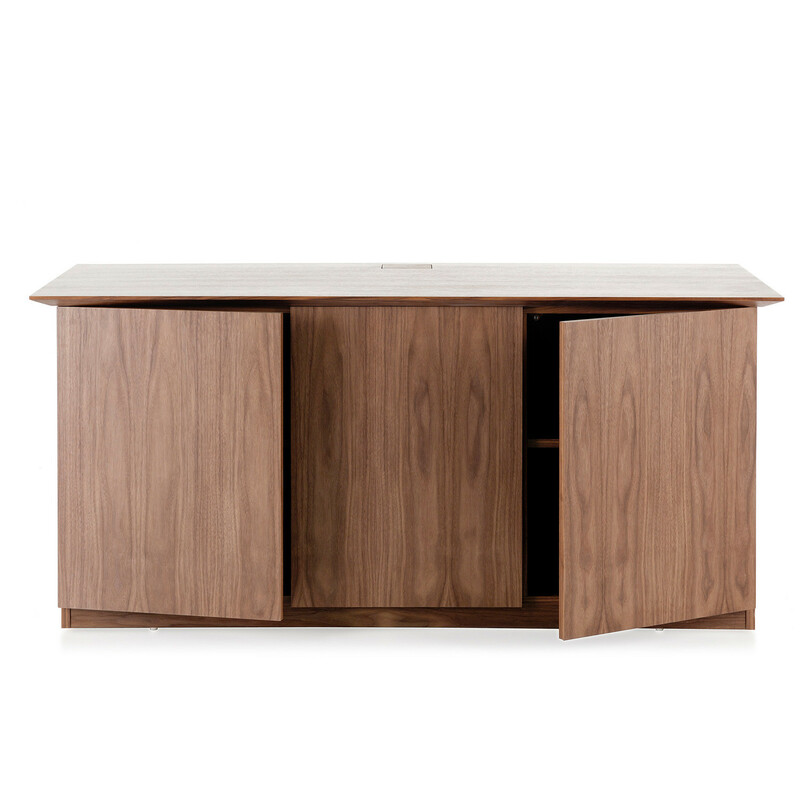 To add "Pars Credenza" to an existing project please select below.